Give Mom the Gift of El Portal! 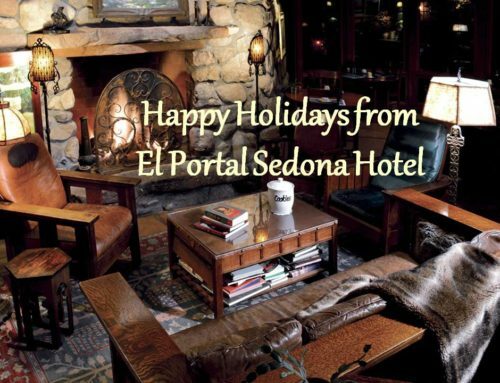 For Mother’s Day give your Mother, Grandmother, your Special Someone the gift of love – a getaway to El Portal Sedona Hotel. 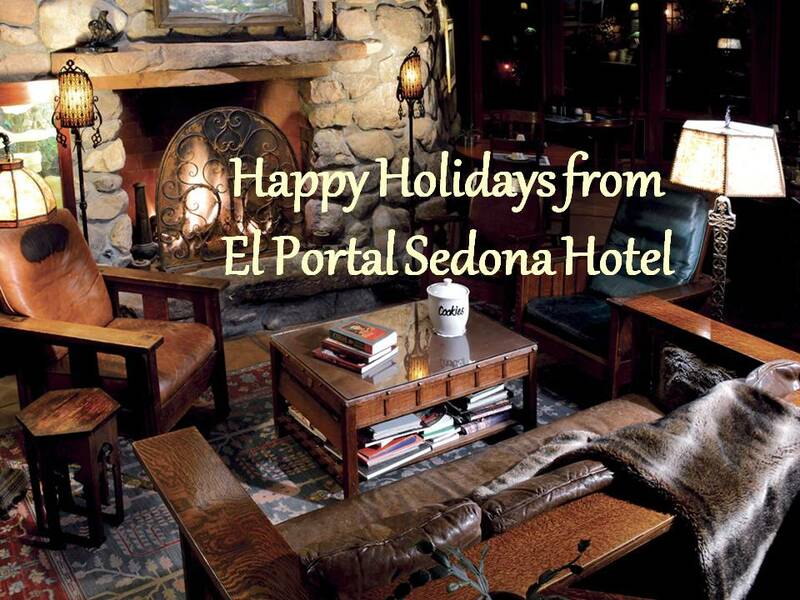 This year forget the flowers, perfume, the baubles, instead give her a little R & R…a night or two at El Portal. 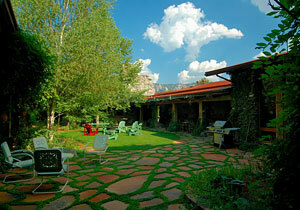 This luxury inn will soothe her soul, while offering numerous things to do. 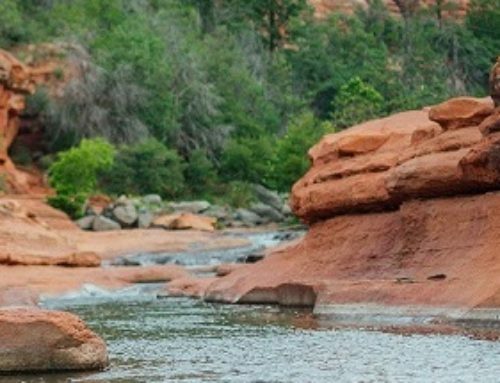 She can just relax in the private courtyard, sip wine in the great room, take a long, luxurious bath in the whirlpool tub…Or be more active – Sedona has a variety of hiking trails from easy to strenuous, biking paths, jeep tours, hot air balloon rides, wine tours, shopping and of course incredible dining. Guests of El Portal have access to a full gym, two swimming pools and Sedona Spa right next door! 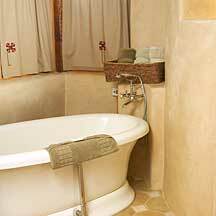 El Portal is a boutique hotel located in the Arts and Crafts district. 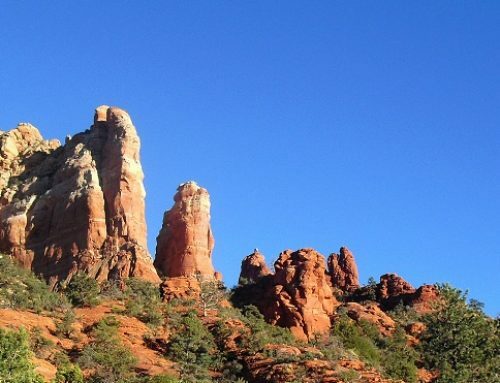 This Sedona hotel offers a unique lodging experience, it’s not a resort, nor is it your typical bed and breakfast. There are only 12 guest suites, some with pet patios for canine companions. Each guest suite is uniquely decorated and includes a private entrance, patio, fireplace, whirlpool bath, entertainment center with DVD and free wireless throughout the hotel. Featherweight cashmere blankets, luxury Egyptian cotton sheets and bath towels, premium down pillows and comforters for the ultimate in restful comfort. An extraordinary gourmet breakfast is available each morning, and delectable afternoon hors d’oeuvres and drinks are provided. And it is a pet friendly bed and breakfast with fenced-in pet patios, with pet sitting services for worry-free day trips. So for Mother’s Day this year – give the gift of thoughtfulness – a stay at this beautiful, timeless luxury inn. 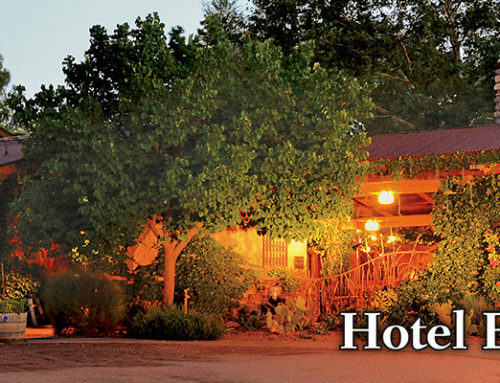 Call now to book your room or for a gift certificate 1-800-313-0017.